Traveling for a period of time is quite a bore but definitely not when passing through these most exquisite highways in the world. From the stunning view of the ocean to the breathtaking green forests and waterfalls. Start your unforgettable journey now and discover the magnificent sceneries along these highways. 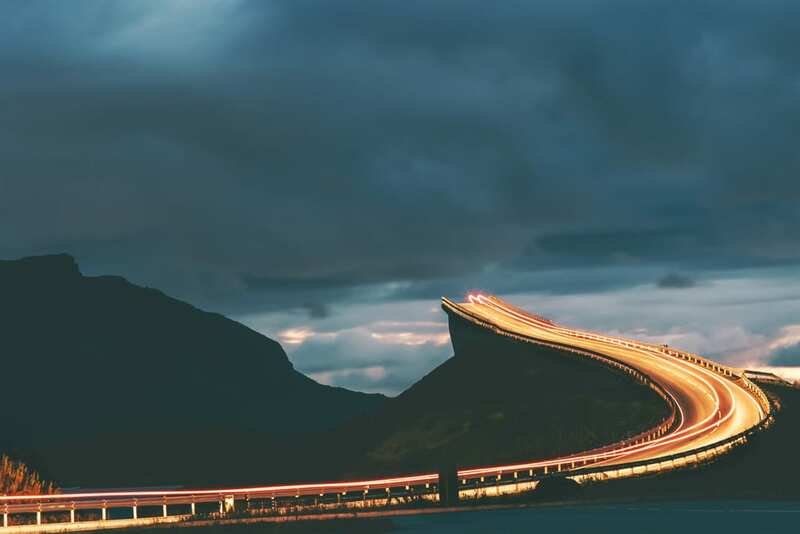 Check out these 10 most beautiful highways in the world. 1. The Milford Road in New Zealand. 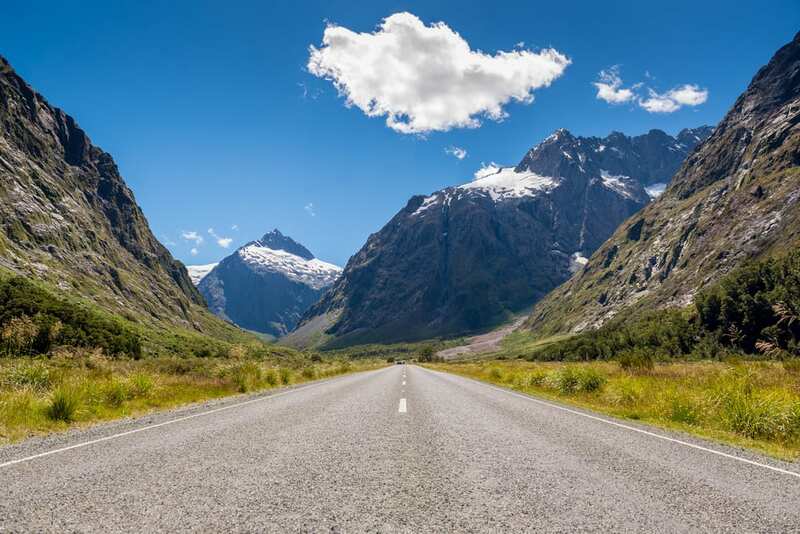 This beautiful 144-mile stretch of road connects Te Anau to Milford Sound, a familiar place if you have watched the “Lord of the Rings.” Alongside the road is the mirror lakes where the Earl mountain is reflected on a calm day. People stop to take photos of the stunning sceneries from rainforests to the majestic waterfalls. It also leads to the Fiordland National Park and Te Wahipounamu World Heritage area. Try to visit these 10 best attractions in New Zealand, too. 2. The Scenic Highway 12 in Utah. State Route 12, also known as Scenic Highway 12, spirals 124 miles through the whole Southwestern Utah. You can approach this highway through US 89 or the Highway 12. Its altitude ranges from 5,000- 9,000 feet above the ground. It took roughly 4 decades to construct and connect the places between Capitol Reef National Parks and Bryce Canyon. 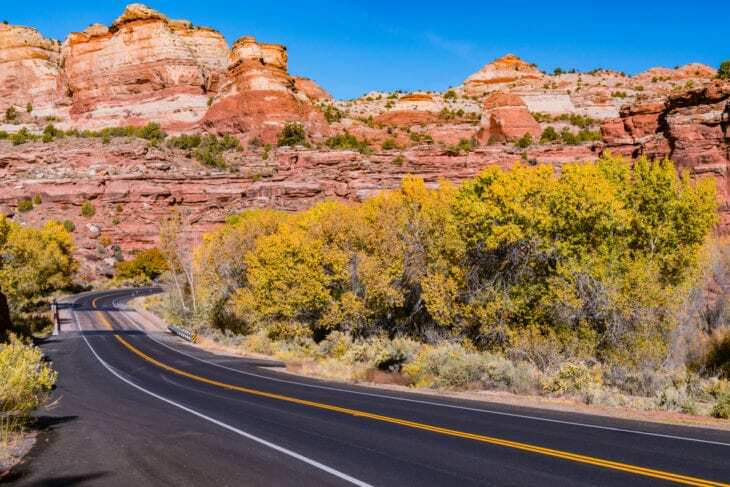 Tourist destinations like Grand Staircase-Escalante National Museum, Dixie National Forest, Anasazi State Park Museum and the Kodachrome Basin State Park can be passed along as you travel this highway. 3. The Jebel Hafeet Mountain Road in United Arab Emirates. 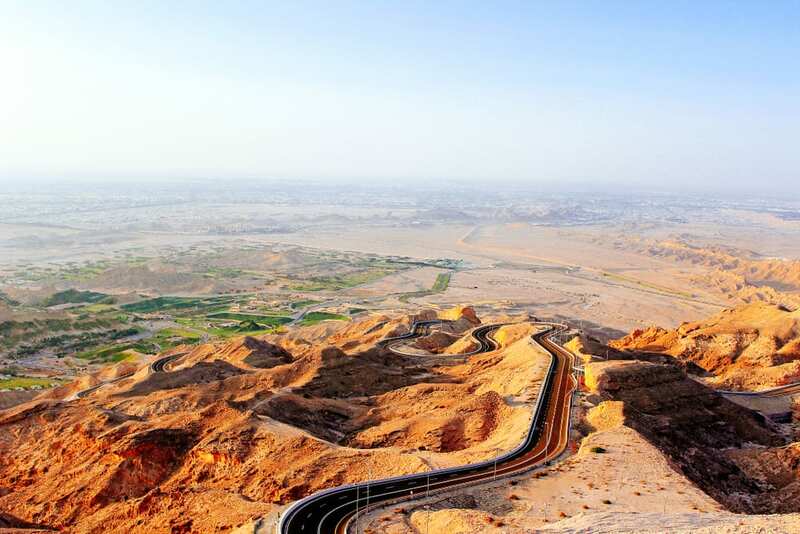 The Jebel Hafeet Mountain Road is a 7-mile long road that is snaking towards the second topmost peak in UAE. Below this mountain is a panoramic glimpse of the Al Ain town. This mountain of limestones where roads are carved leads to the peak wherein restaurants and hotels are available for tourists to stay and dine. 4. The Great Ocean Road in Australia. One of the world’s best route where it has the breathtaking view of the ocean and the massive limestone rock known as twelve apostles. This road in the southeastern coast of Australia passes from Torquay until Warranbool. Along the way are restaurants, museums, Shipwreck Coast, the Great Otway National Park, beaches as well as surf spots and whale trail lookout. 5. 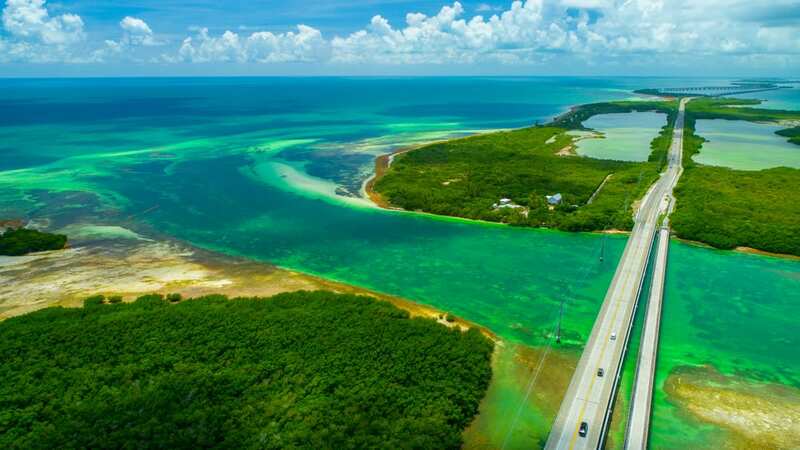 The Overseas Highway in Florida. Built in late 1930’s, this highway is sometimes called as the “Highway that Goes to Sea.” In 1935, it was partially destroyed by a hurricane but eventually, it was restored. This 113 miles highway works as the US route 1 and stretches from mainland Florida to the key west. Traveling this route during sunset was highly suggested. As you traverse from one island to the other, you will experience the gorgeous glittering view of the ocean. 6. The Stelvio Pass in Italy. This highest paved mountain pass near the border of Switzerland is one of the frequently visited and one of the dangerous routes all over the world. It was constructed during 1820’s and known as the topmost drivable pass in Eastern Alps, curving at 9,000 feet above the sea level. 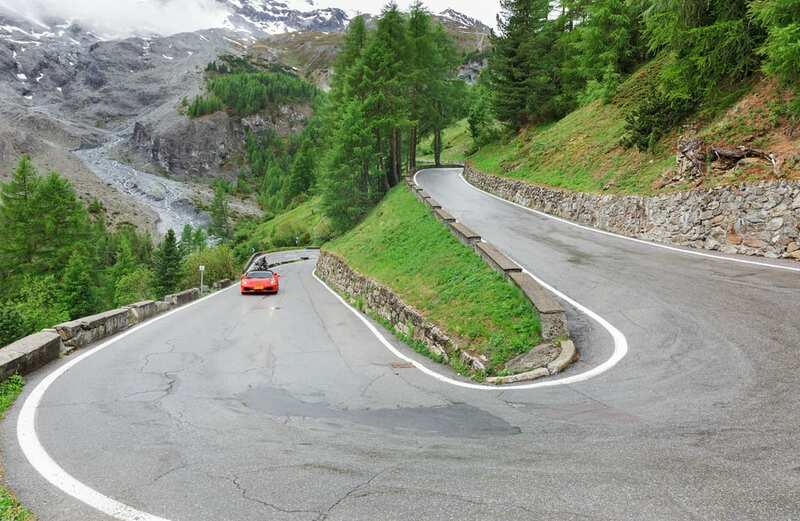 The Stelvio Pass is also popular for its 60 hairpin bends where motorcycle rallies and bicycle races are held. 7. The Atlantic Roadway in Norway. 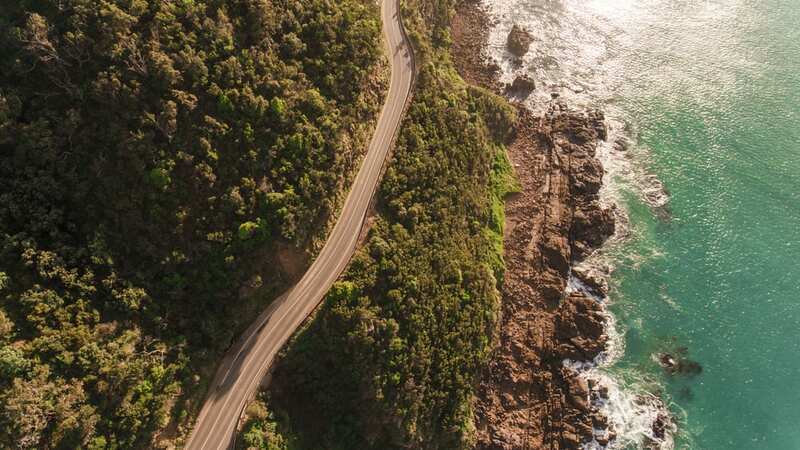 Also known as the world’s most beautiful drive, this breathtaking roadway takes you at the ocean’s edge. A five-mile journey in the Norwegian National Road 64 which leaps from one island to the other. It connects the town of Molde and Kristiansund in Midwestern part of Norway. This road was open in 1989 and provides rest areas for tourist to view the stunning route. 8. The Cabot Trail in Canada. 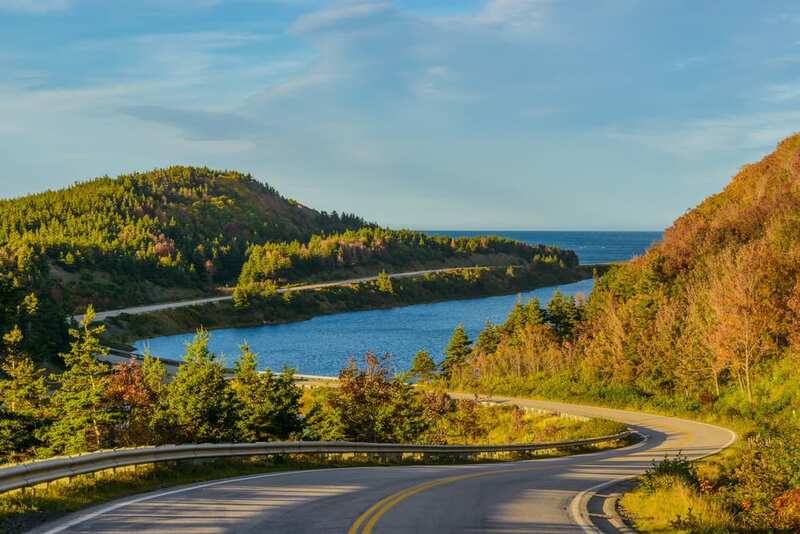 The Cabot trail is about 185 miles drive and curves around northern edge of Cape Breton within Nova Scotia. Its dense green forests on the roadside transforms during fall into a stunning scenery because its leaves turn into red, yellow and orange. Plenty of restaurants, galleries, museums can be reached along the way and also trails for hiking and snowmobiling. 9. The Col de Turini in France. If you’re the kind who dislikes narrow and a height that reaches 5,200 feet, better skip this road. This dizzying ways curves through Alpes-Maritimes in Frane and ends in Sospel which is formed by retaining walls. A location where the known Monte Carlo Rally car race is held and appears also in the road race Tour de France. 10. 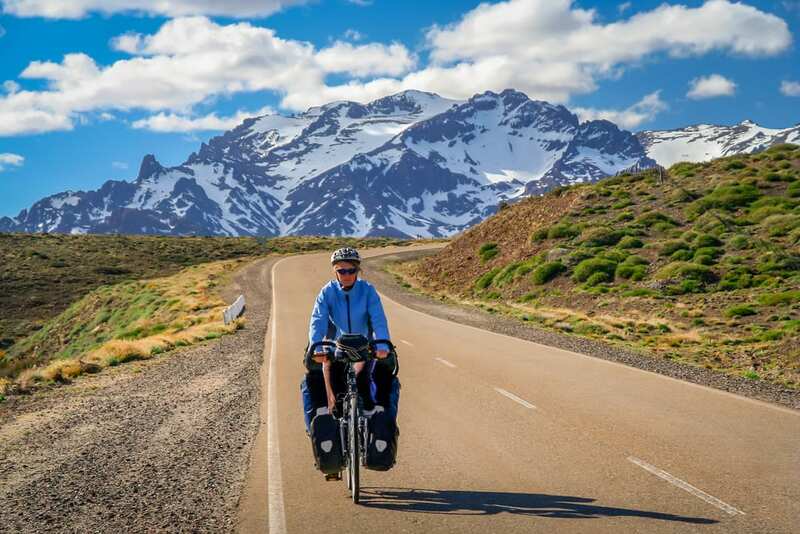 The Ruta 40 in Argentina. Extending from Puna towards Cabo Virgins is a road in Western Argentina known as Ruta 40. The longest roadway in Argentina with a mile long of 3,045. Ruta 40 is almost 16,000 above the ground which crosses 236 bridges, 13 great lakes, 28 major rivers, 20 reservations & national parks. Through the whole of the journey, dirt roads and extremely isolated areas may be traversed by the drivers.